May 31st will mark the first anniversary of CLPUSA first weekend coaching clinic in 2014. 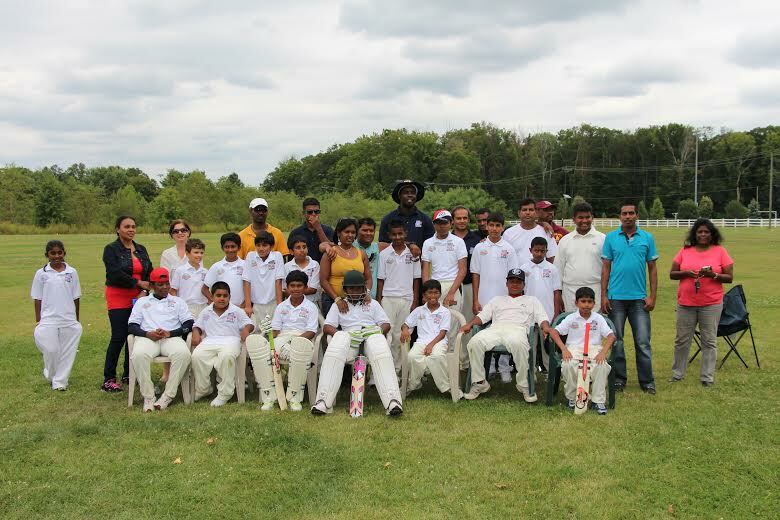 CLPUSA has grown from a Coaching Clinic into a full-fledged Cricket Academy. CLPUSA will open its Spring II sessions on May 30th through June 27th. Student between the ages of five and 15 years old are encouraged to be part of the history making experience. CLPUSA has introduced cricket to over 6500 students in the New York Elementary and Middle Schools. CLPUSA has been featured on One World Sports’ “Out of My League,” – http://tinyurl.com/n7jdaqo while contesting the NATA Under-13 tournament. Over the winter CLPUSA conducted coaching programs geared on improving the technical ability of the players. Under the guidance of Dyon Ravello CLPUSA will continue to serve students with the latest and most effective drills and tips on improving their game. 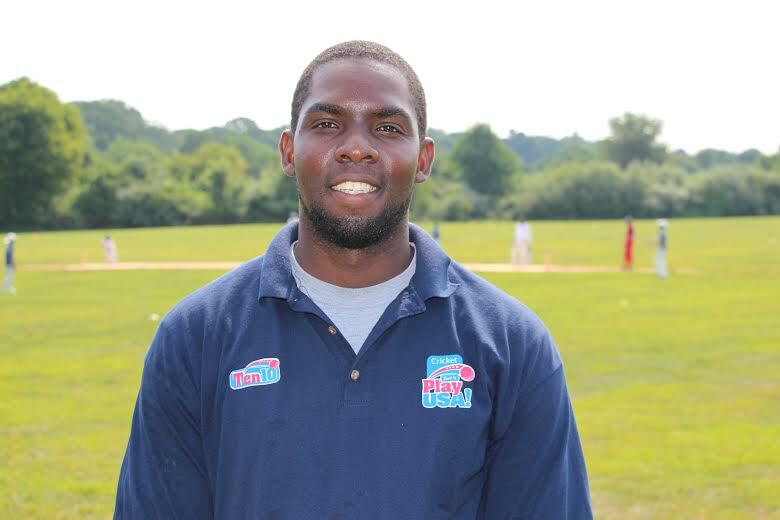 Ravello not only a coach with experience of coaching over 1500 students but too, is a certified umpire with experiences in officiating youth leagues like the Public School Athlete League and NYPD United as well as open Leagues as in NYD Metropolitan Cricket Association and the Eastern American Cricket Association. Apart from coaching at the “Pee Wee” level, Ravello has coached Colt players up to age 21. Many of these players have represented the New York Region and even the US National Team, be it, seniors or Under 19. This entry was posted in Baisley Pond "Cage", CLPUSA, Dyon Ravello, Events, Learn The Game, New York Cricket Region, News, Register, US Cricket, Youth Cricket and tagged Cricket Lets, Dyon Ravello, Elementary and Middle School Cricket, NATA Under-13, One World Sports, Pee Wee Cricket, William Arthur. Bookmark the permalink.